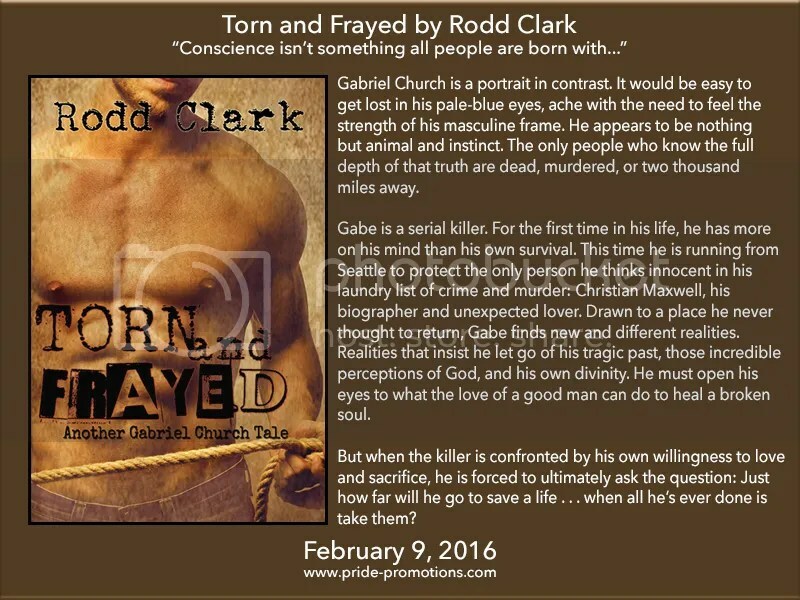 This entry was posted in For Your Reading Pleasure and tagged bisexual, Book Blast, Contemporary, MM Romance, mystery, Pride Promotions, thriller by Charley Descoteaux. Bookmark the permalink. 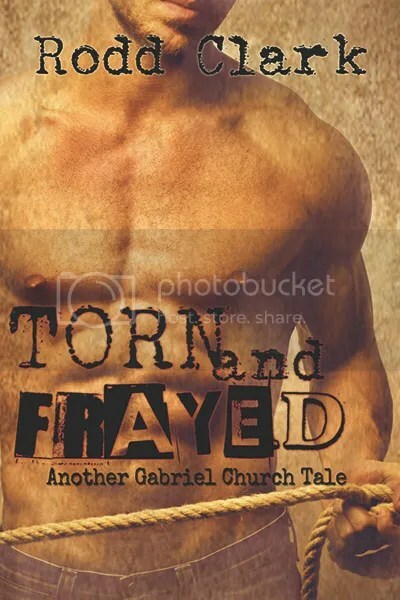 Its a special treat to be included in the blog and to be able to spotlight my latest M/M Romantic Thriller Torn and Frayed. Thanks to everyone and keep reading.